Explain how joint stability requisites are used in the biopsychosocial model of integrative medicine to evolve yoga for clinical use and efficacy. List the evidence-based precepts for achieving integrative lumbopelvic stabilization in medical and wellness-based yoga programs. Differentiate between the types of yoga postures in the post-graduate professional yoga therapy system that facilitate safe modification and allow for medical adaptation in both high and low functioning patient populations. Apply the latest research in lumbopelvic stabilization and neurophysiology to prescribed yoga in rehabilitation. 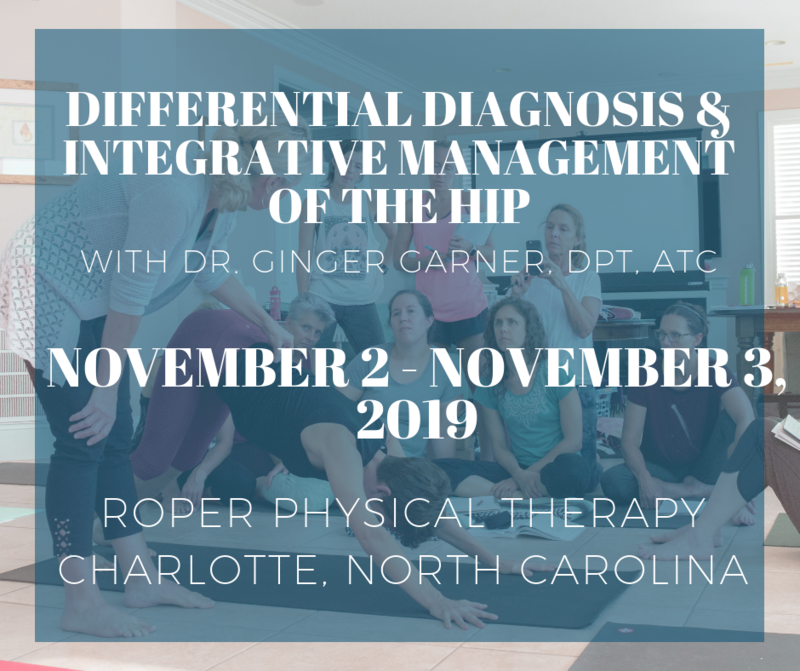 Review the latest research to apply the professional yoga therapy diagnostic algorithm for evaluation and prescription in medical therapeutic yoga and how it impacts functional progression in objective goal setting. Verbalize the guidelines, precautions, and contraindications for performing soft tissue mobilization and/or manual therapy within the context of yoga postures. Identify how myofascial restriction and neural mobilization can be addressed through the practice and sequencing of yoga postures. Understand the ramifications of kinetic chain and joint positioning in yoga program prescription for affecting functional neural patterning and balance across the lifespan.